Pregnancy is quite possibly the most grueling thing a human body can go through. Over the course of 10 months, enormous changes take place, and it's commonly assumed that pain is part of this journey. 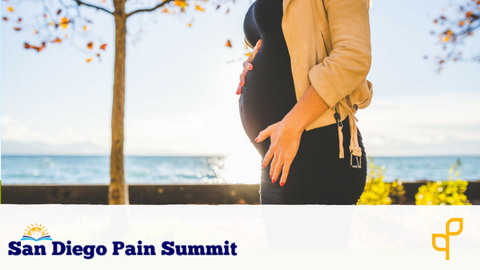 While pain is common during pregnancy, it is not normal. There is much that can be done to help women feel better while their bodies go through immense changes, but many practitioners have incorrect understandings and beliefs about why women may be having pain, and underestimate how resilient these women are. During this talk we will look at the research in the most common complaints--low back pain and pelvic girdle pain. Why does it happen? What can we do to help? How careful do we really have to be? The goal of this online course is to give you the framework and confidence to help women navigate their pregnancy more comfortably with less fear and more of doing what they love! 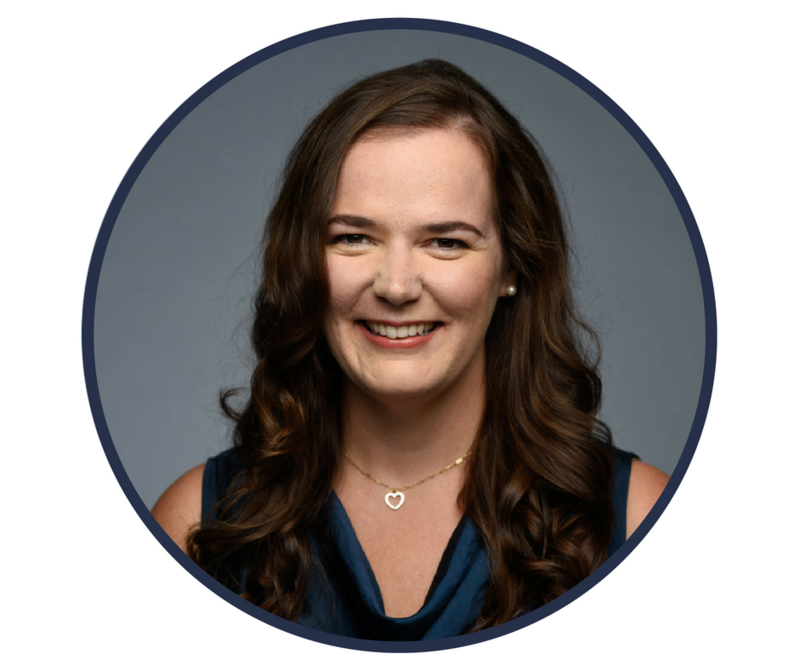 Sarah graduated from Marquette University in 2002 with a Master’s of Physical Therapy. Sarah has pursued an interest in treating the spine, pelvis with a specialization in women’s and men’s health. Over the past 8 years, Sarah has seized every opportunity available to her in order to further her understanding of the human body, and the various ways it can seem to fall apart in order to sympathetically and efficiently facilitate a return to optimal function. Sarah was awarded the Certificate of Achievement in Pelvic Physical Therapy (CAPP) from the Section on Women’s Health. She went on to get her Doctorate of Physical Therapy and Masters of Science in Women’s Health from Rosalind Franklin University in 2008. In 2009 she was awarded a Board Certification as a specialist in women’s health (WCS). Sarah also completed a Certification in Mechanical Diagnosis Therapy from the Mckenzie Institute in 2010. Most recently, Sarah completed a 200 hour Yoga Instructor Training Program, and is now a Registered Yoga Instructor. Sarah plans to integrate yoga into her rehabilitation programs, as well as teach small, personalized classes.